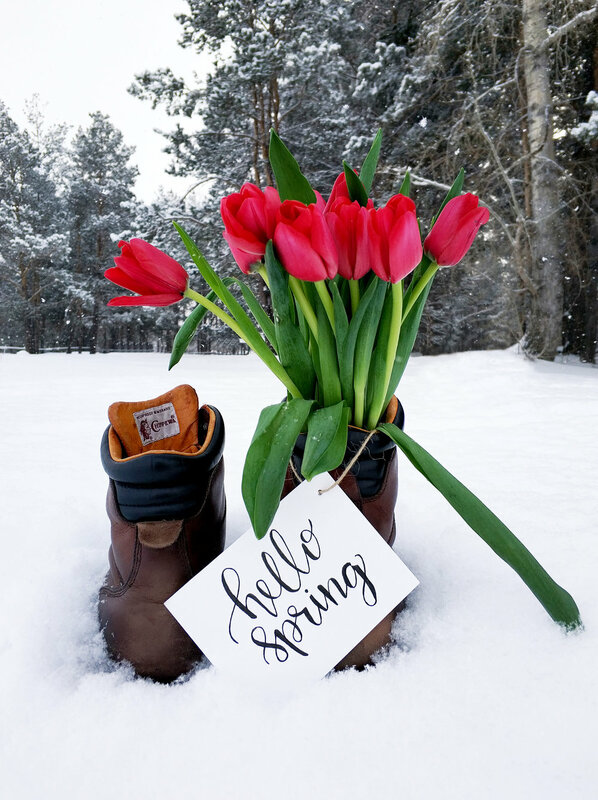 There may still be snow on the ground in parts of the UK but it's officially the start of Spring! Equinox is one of the most powerful times of the year to detox. Both Autumn and Spring. It's when there is equal day and night in both Northern and Southern hemispheres and it's the time of year when the sap changes direction, we move away from preserving our energy over Winter to a surge of growth and movement in Spring. We naturally start eliminating more at this time of year and some people can be incredibly sensitive to this natural energy shift so may experience physical or emotional symptoms. If you find yourself feeling sluggish, have a headache, skin breakout or feel irritable or emotional, remember that the impact of equinox can easily last a few days or a week. It's wise to take time to nourish yourself, support this process and help de-congest your lymphatic system. The key tips are to hydrate, move and rest. If you already use detox techniques such as skin brushing, saunas, castor oil packs, epsom salt baths or colonics then today is the day to make time for self care. If that is all completely new then focus on lovely herbal teas, juices, soups & broths, lots of hydrating fruits and vegetables, allow time to rest, have an early night and if possible do a little gentle exercise today to get the lymph moving - go for a walk, get some fresh air. If you can, incorporate natural herbs to support liver function - milk thistle, dandelion and burdock are all nourishing. We have an abundance of superfoods in nature right now - adding dandelion roots, fresh nettles and cleavers at this time of year to juices or soups are incredibly potent. Nettles help with urine issues, joint pain and hayfever and cleavers help decongest the lymphatic system. If fresh isn't feasible for you, try a tincture, or buy nettle tea. To read more about supporting a Spring Detox or Detox Techniques, have a look at these two articles I wrote a few years ago. It's also the perfect time to give yourself a little time to think about changes you'd like to invite in this year. Anything you want to shift, any intentions you want to set for the year.